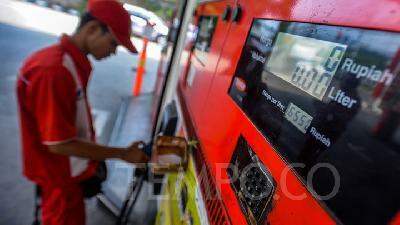 TEMPO.CO, Jakarta - The government is set to submit a revised 2018 state budget (APBN-P) as an attempt to patch the fuel and oil (BBM) subsidy by Rp10 trillion. “This is the suggestion of the Finance Minister, the budget for the APBN-P is around Rp10 trillion,” said Coordinating Minister for Economic Affairs Darmin Nasution on Friday, May 4. 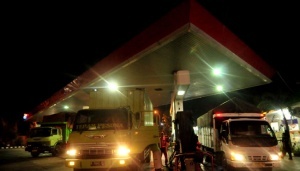 The government’s attempt on handling the fuel issue was discussed in a coordination meeting on Wednesday that plans to help Pertamina conduct its new task in distributing diesel fuel to regions outside of Java Island, but also to Java, Madura, and Bali. “The Finance Minister finally made a choice to add the subsidy. However, the nominal would be recalculated but it is around Rp10 trillion,” said Darmin. 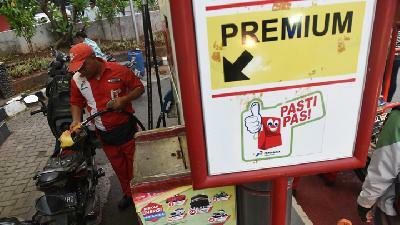 The decision to add fuel subsidy will affect Presidential Decree No. 191/2014 on Fuel and Oil that is scheduled to be completed before the end of this month. Darmin’s statement also confirms the Energy and Mineral Resources Minister Ignasius Jonan that openly said the government would increase its fuel subsidy to maintain price stability. 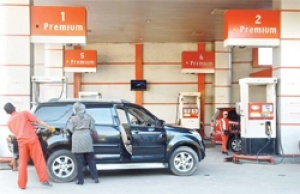 Minister Darmin asserted that the government will not provide subsidies for Premium fuel. 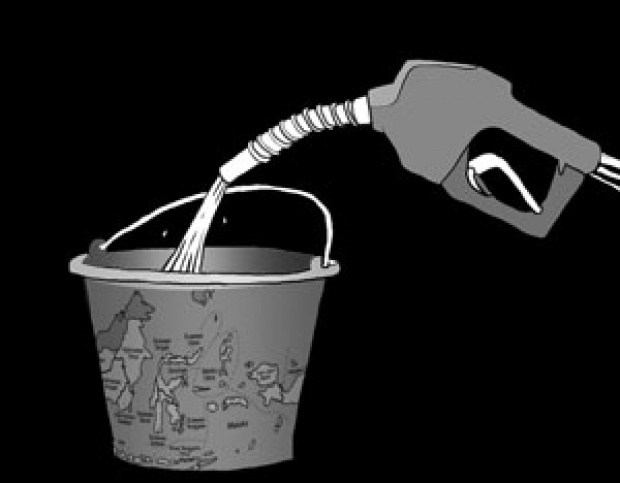 However, this contradicts the statement issued by Head of Macro Economic Policy of the Finance Ministry Adriyanto who denied that there is a plan to submit a revised state budget on fuel prices. He said that the Finance Ministry must hold an internal meeting to follow up the verdict of the previous meeting with the Coordinating Ministry for Economic Affairs.